The trailer for the veteran director's eagerly awaited new film has arrived. 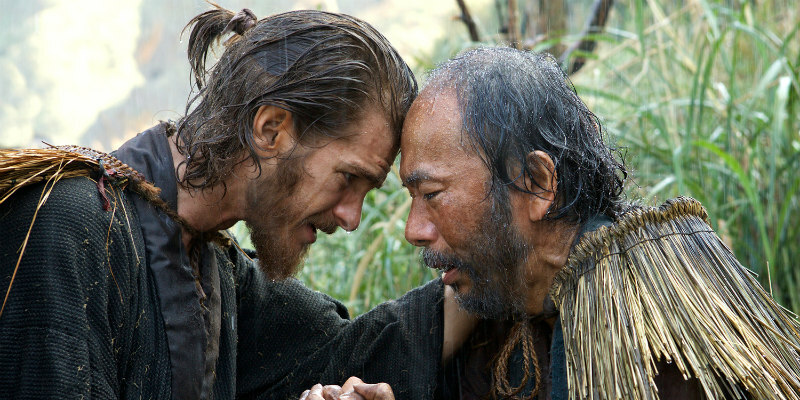 Martin Scorsese's Silence tells the story of two Christian missionaries (Andrew Garfield and Adam Driver) who face the ultimate test of faith when they travel to Japan in search of their missing mentor (Liam Neeson) - at a time when Christianity was outlawed and their presence forbidden. Silence is in cinemas January 1st.